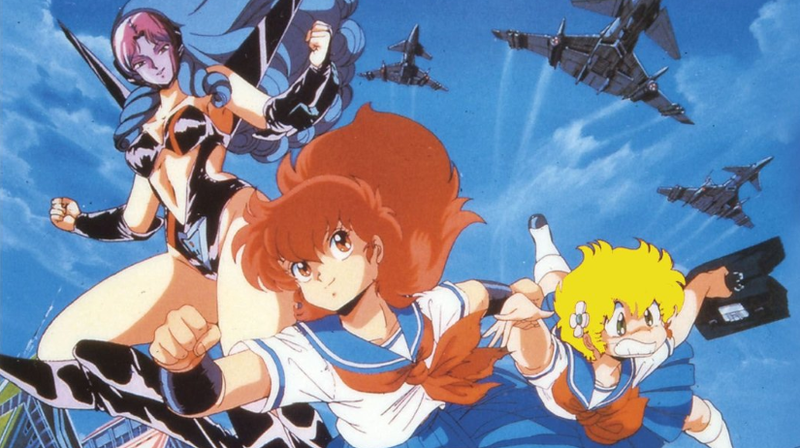 Greg Driver joins us to run down the best anime from 1986. And what a collection of classics we have to discuss. One of the biggest Shonen Jump properties of all time, a Canadian dub, a movie that only one of us is sure he’s seen all of, vicious animals and Greg’s favourite toyline all feature in another rip-roaring episode of Dynamite in the Brain. How was MD Geist not all of your number 1’s? Three others that come to mind that I liked were Urban Square, Outlanders and Zeta Gundam.